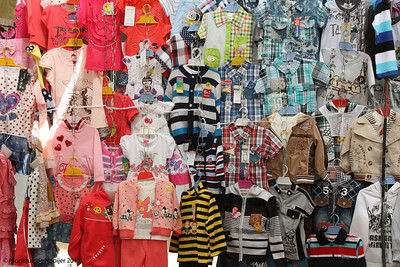 Still need to make a selection and remove the "doubles". 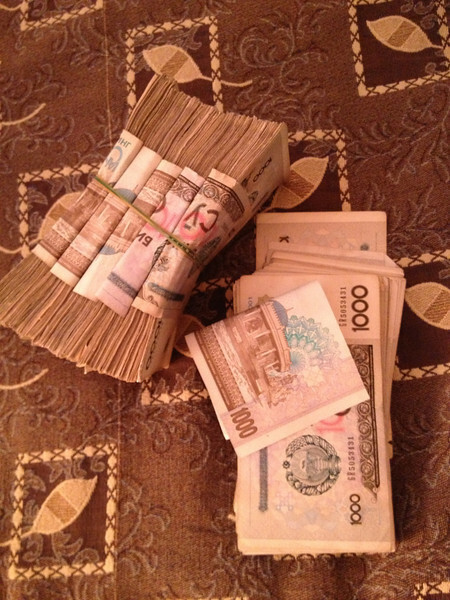 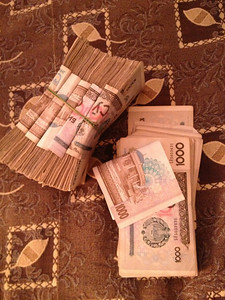 Uzbekan sum worth 200 euro's. 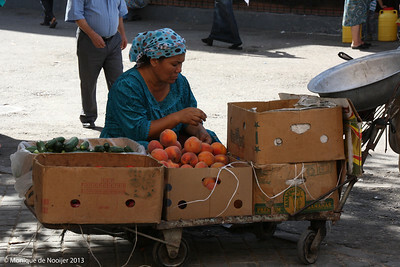 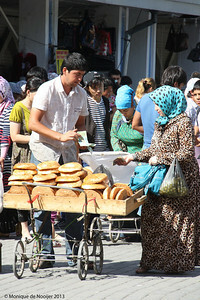 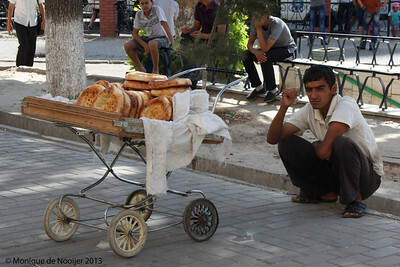 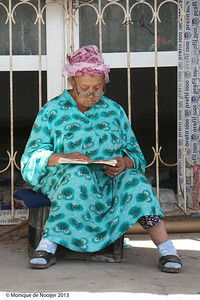 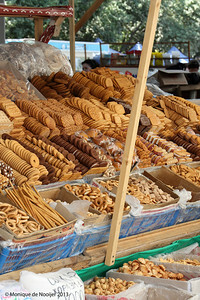 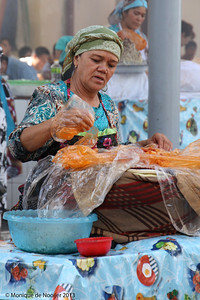 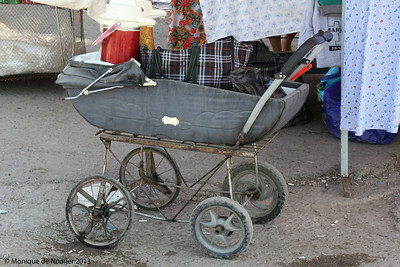 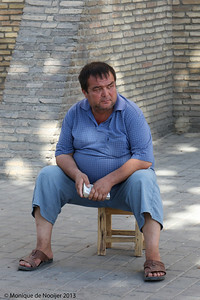 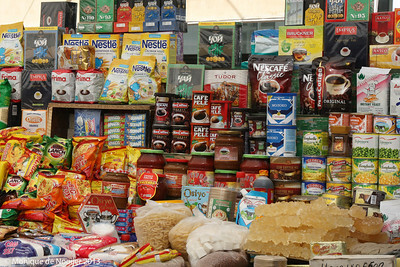 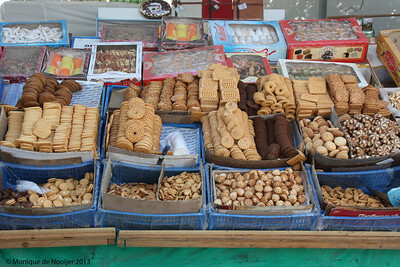 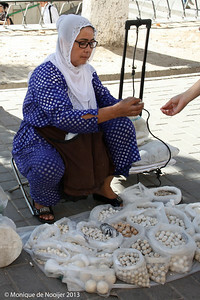 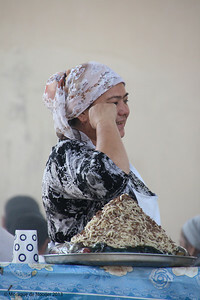 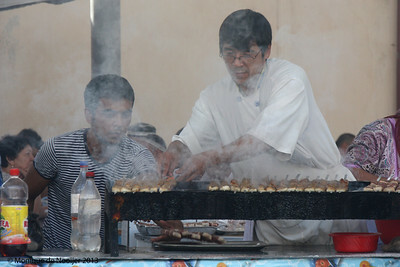 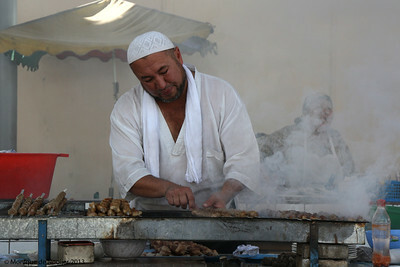 Selling the famous bread, obi non, Chorsu Bazaar in Tashkent. 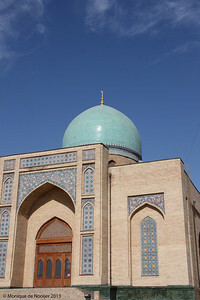 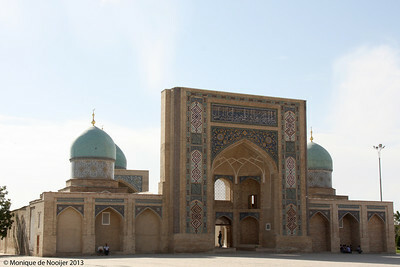 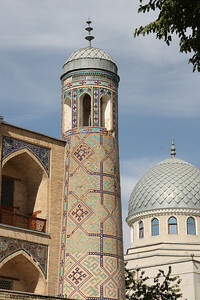 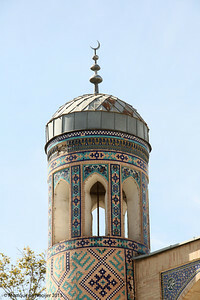 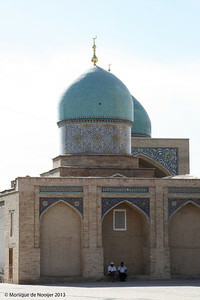 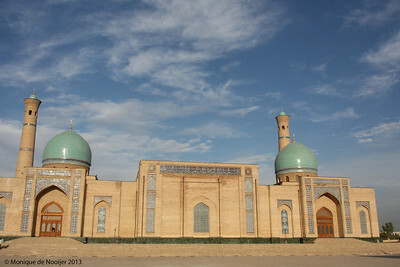 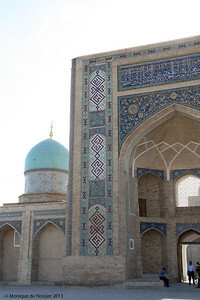 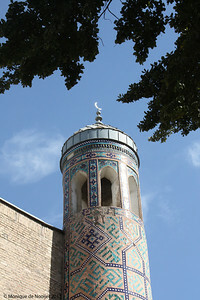 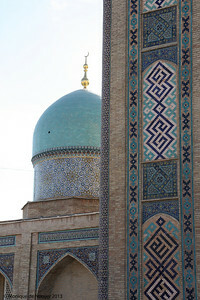 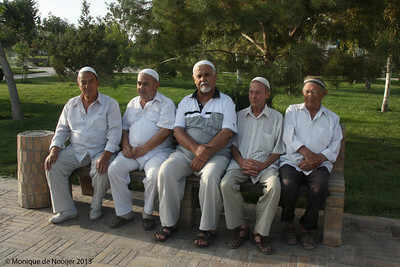 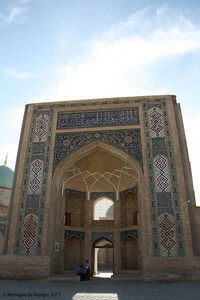 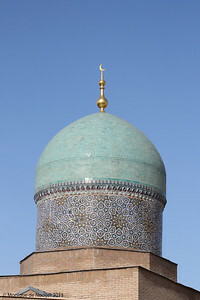 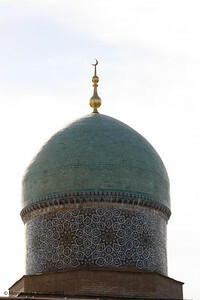 Hazrat Imam Complex in Tashkent. 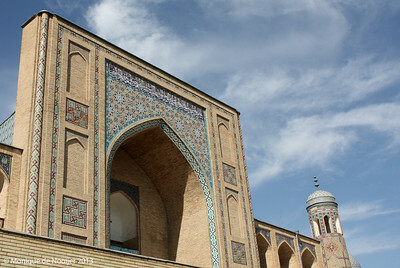 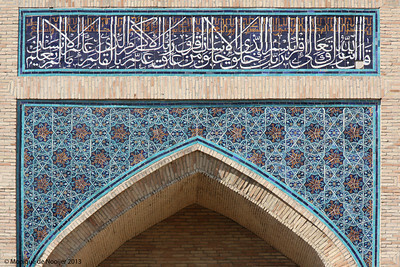 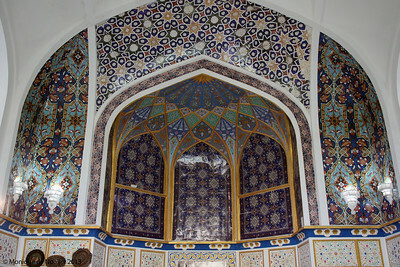 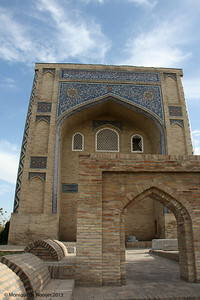 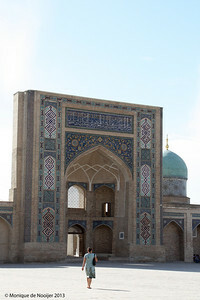 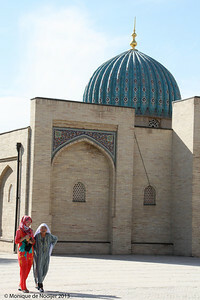 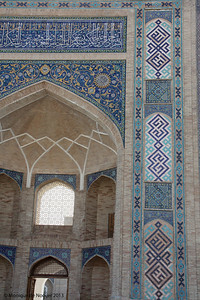 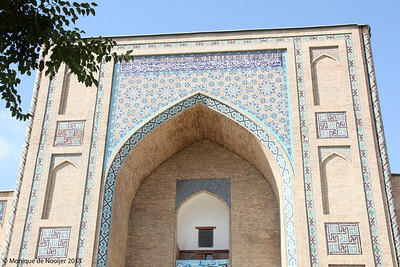 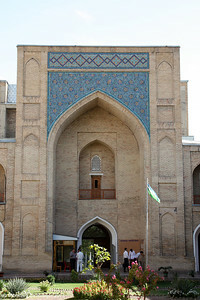 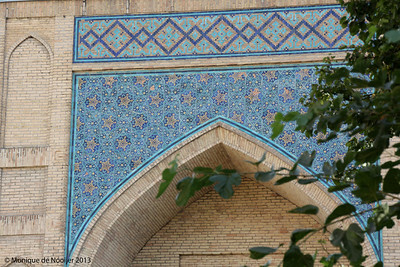 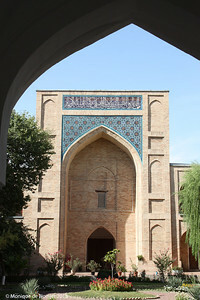 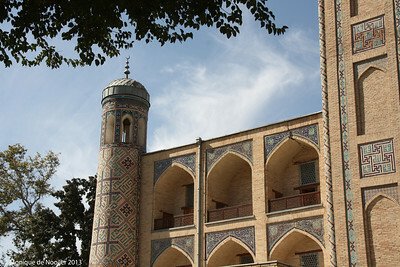 Barak-Khan Madrassa, Hazrat Imam Complex in Tashkent. 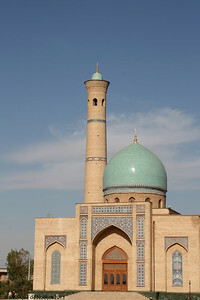 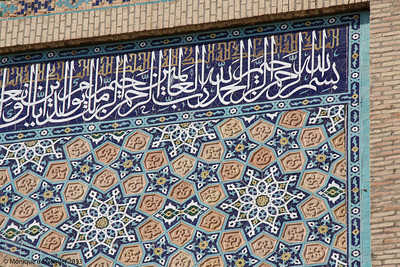 Tellya Sheikh Mosque, Hazrat Imam Complex in Tashkent.